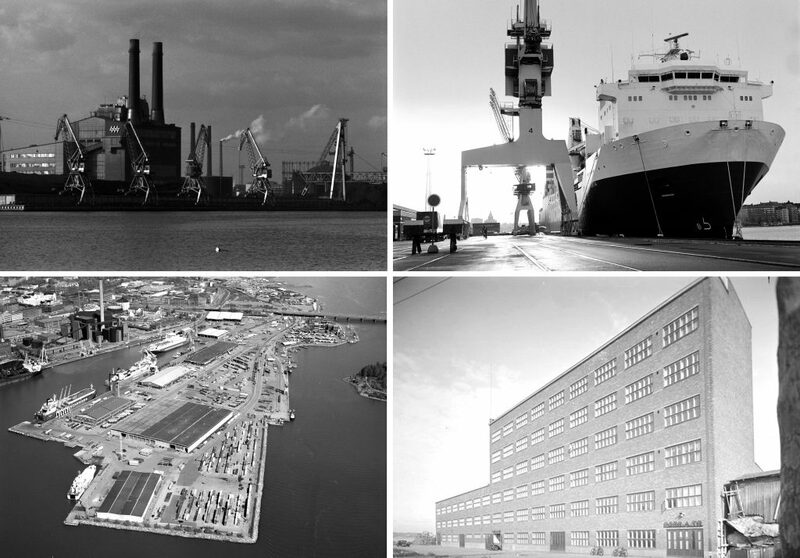 The architectonic expression has its origins in the variety of housing typologies and the area’s industrial past. 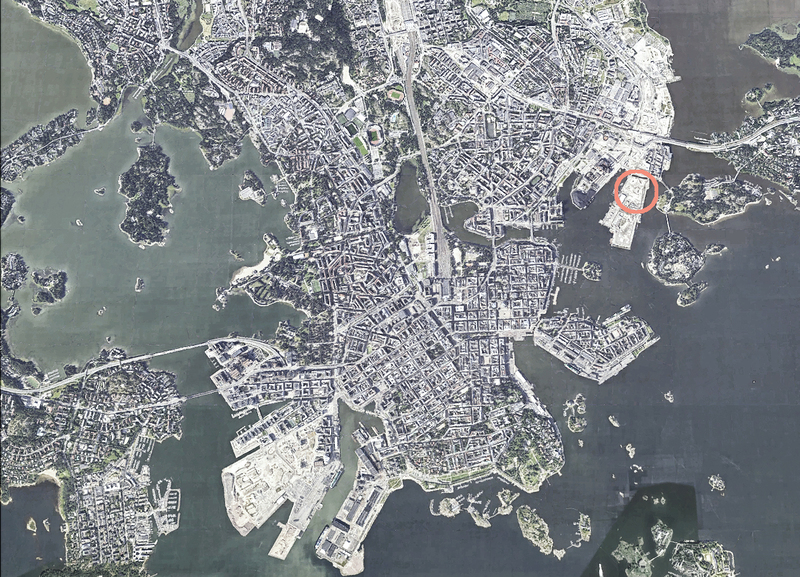 The site lies in the redeveloped East Harbour area of Helsinki. For decades the cityscape has comprised rough industrial buildings, warehouses and chimney stacks. The architecture has its roots in the history of the site. Simple volumes, a variation in scale and restrained fenestration give an industrial touch. Various apartment types coexist in the block to meet the requirements of differing socio-economic groups, thus enriching the townscape and enhancing social diversity. The innovative combination of circulation spaces and floor plan types opens up new prospects for variation in height, unit size and views. The ’sea garden’ apartment type is based on maximizing views and visually extending interior spaces outwards. Balconies offer pleasant furnishable outdoor spaces and prevent the apartments from overheating. The ”slice” plan type allows for flexible distribution of functions. The architectonic expression is based on clarity and simplicity. The contrast of scales in the massing of each building, variation in brick cladding and careful attention to detail bring a sensitivity to the design that counterbalances its rational approach. Rooftop solar panels are connected to a battery-charging station. Charging and usage are optimized according to available sunlight and consumption demand. This is the first project in Finland to utilize this concept on a small urban scale. Soft volumes and smooth transitions create a contrast with the clear-cut building volumes. 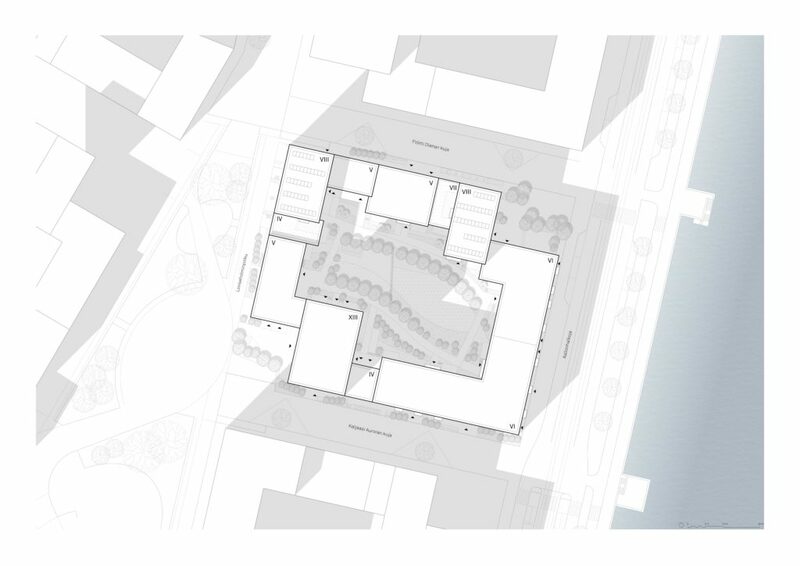 The Diana block in Sompasaari represents a clever combination of scales and housing typologies.